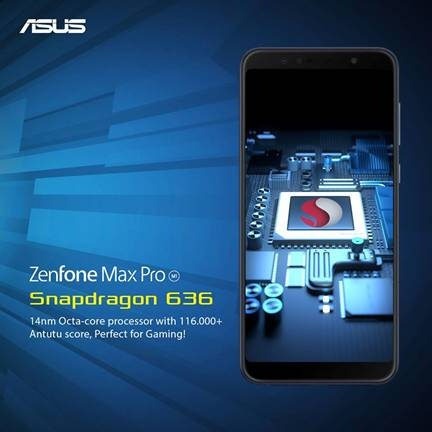 ASUS has just announced it’s first Android One device in India & Indonesia, the ASUS ZenFone Max Pro (M1). 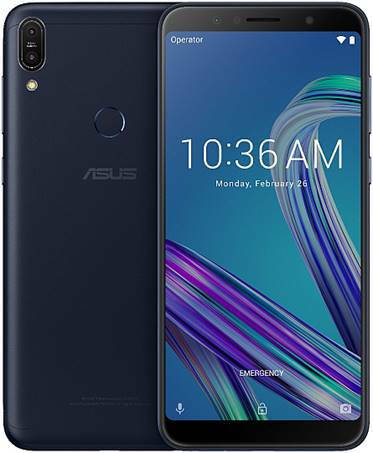 A quick glance, it does look like the current ASUS ZenFone Max (M1) but it has a larger display and featuring a dual-rear camera. 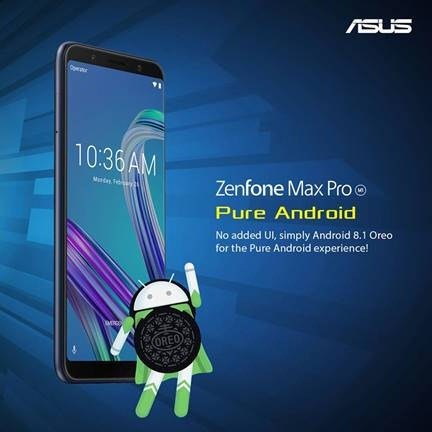 As mentioned, the new ZenFone Max Pro will be running on pure stock Android and will receive the latest Android and security patches updates regularly. 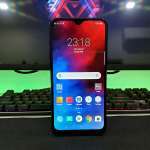 Under the hood is Qualcomm Snapdragon 636 processor paired with Adreno 509 GPU. The advanced 14nm SoC promised to deliver up to 40% higher CPU performance and 10% higher graphics performance over the Snapdragon 630. 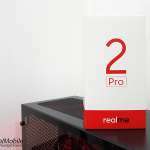 It comes with 3GB/4GB/6GB of RAM and storage from 32GB to 64GB. 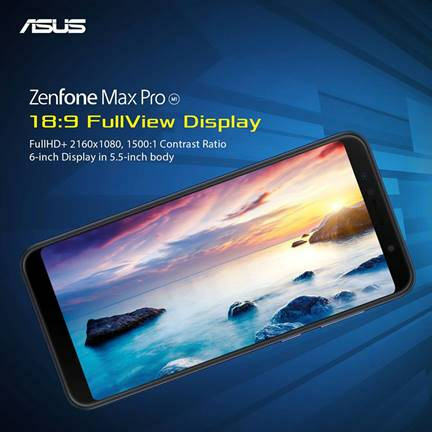 ZenFone Max Pro sport a 5.99-inch, 2:1 ratio display with the resolution of 2,160 x 1,080 and up to 450 nits of brightness. 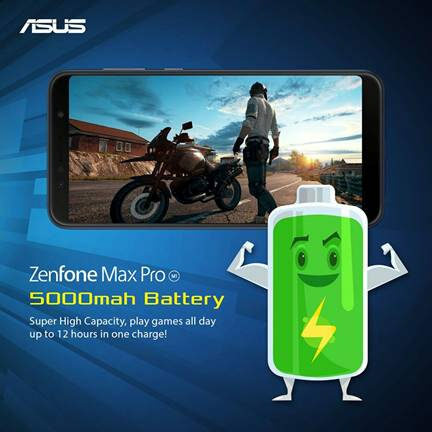 Like it others Max-series, the ZenFone Max Pro is packed with 5,000 mAh battery and maintained under 9mm thickness. 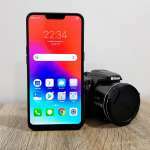 Camera wise is a dual rear camera, 13-megapixel plus a 5-megapixel for 3GB and 4GB variant model Whereby the 6GB get a 16-megapixel plus 5-megapixel dual rear cameras. ASUS has ditched the secondary wide-angle lens and have it as a depth-sensing camera for Bokeh-effect. As for the selfie camera, the higher variant gets a 16-megapixel sensor and 8-megapixel for 3GB/4GB variants. News that ASUS Malaysia will be brought into the country by mid of May 2018 and do expect a very competitive price. We believe it may undercut the new Xiaomi Redmi Note 5 that has similar specification. 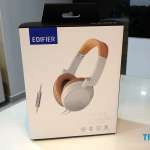 [REVIEW] Edifier P841 Over-ear Headphone with Mic & Remote Control. 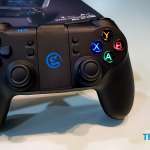 Serious Mobile Music User Would Love It! Copyright © 2019 The Ideal Mobile.